100% oil-free, dry touch texture. 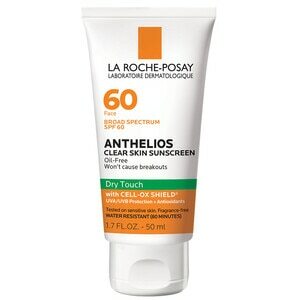 Water resistant sunscreen (80 minutes). Tested on sensitive skin. Apply generous amount 15 minutes before sun exposure. Reapply at least every 2 hours after swimming or sweating.